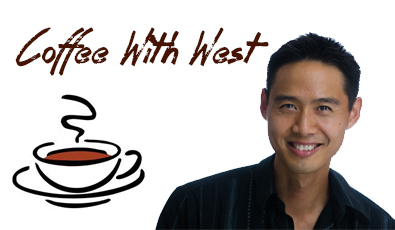 Interviews | West Loh on Leverage, Automation and Outsourcing Strategies, 100% Free! After learning about outsourcing in the Philippines through Tyrone’s course, this interview focused on some of the key issues associated when setting up, running and growing your virtual staff. 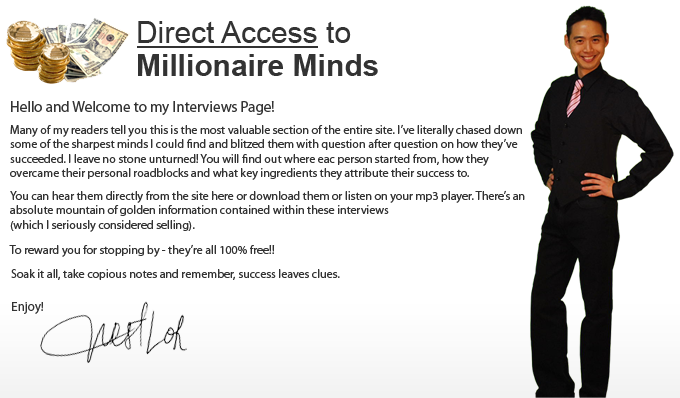 We also learn about Tyrone’s journey into internet marketing and how he’s managed to skyrocket his results through outsourcing. George and I discussed some of the major strategies he’s employed during his successful business launches. He talked about the Success Mindset and gave us some great analogies we can take and implement daily. It was a very interactive session so make sure you have your pens and papers to capture some golden tips!